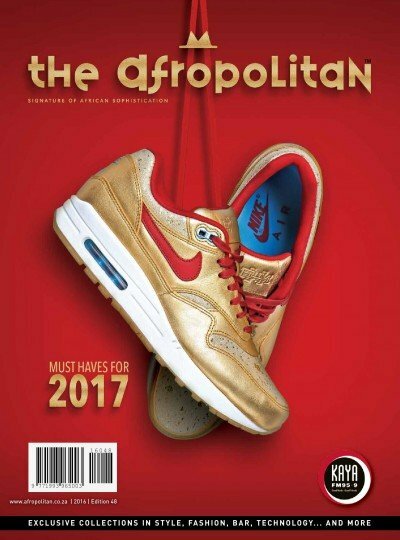 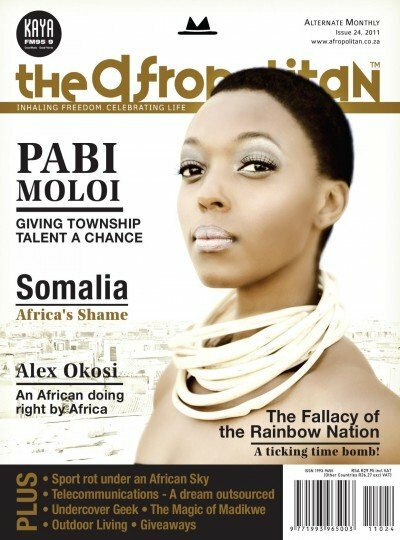 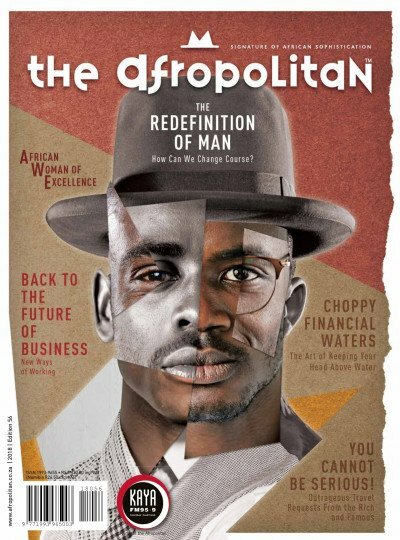 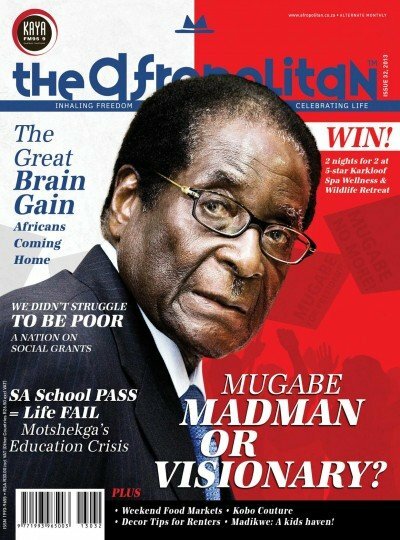 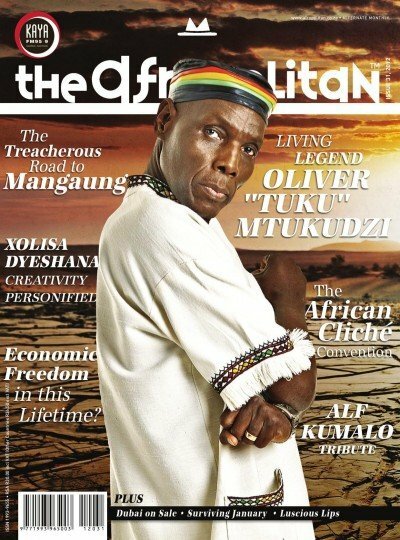 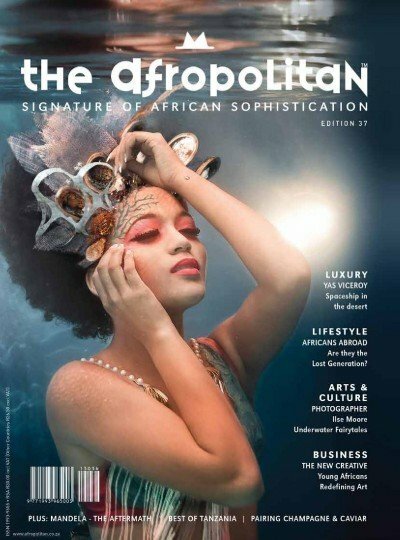 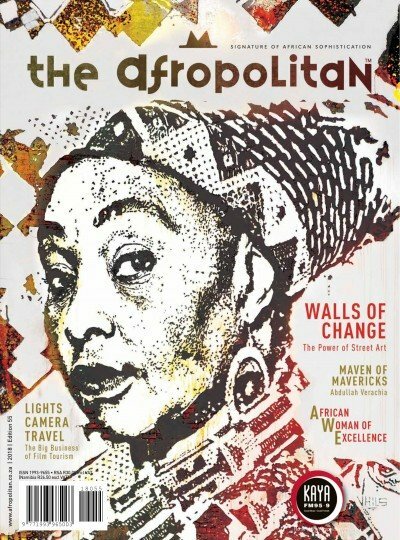 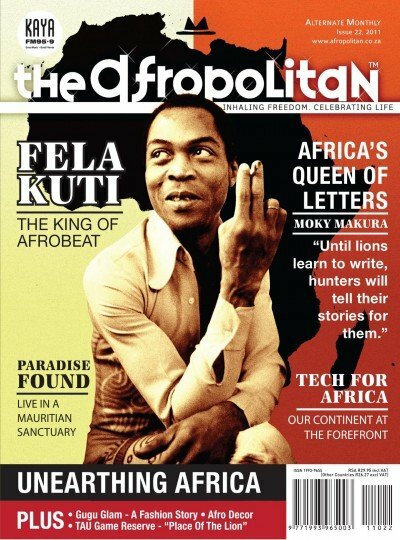 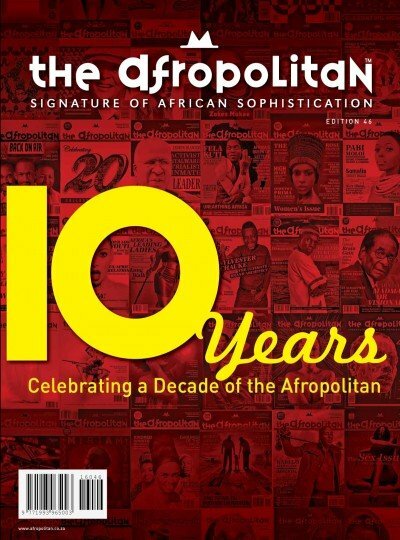 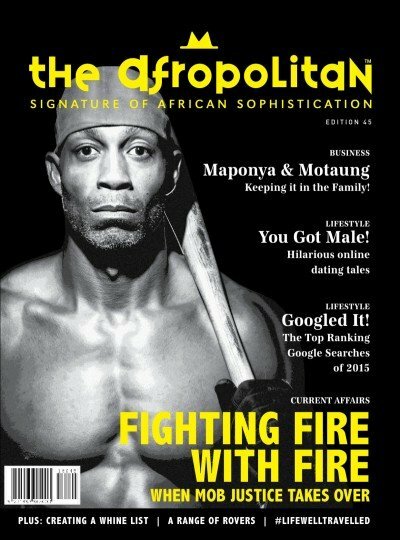 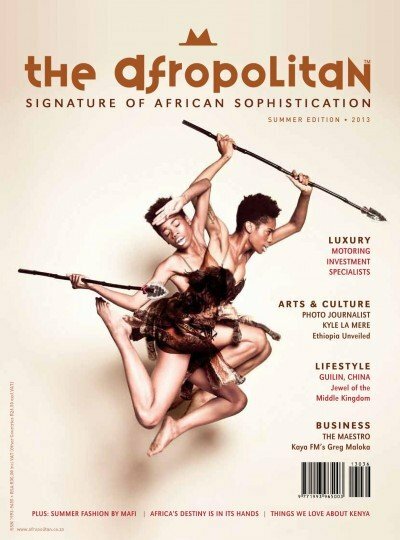 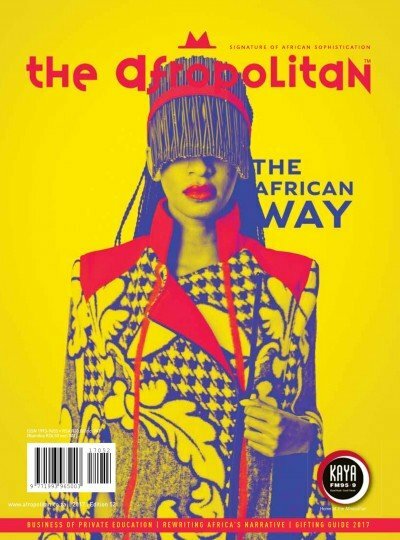 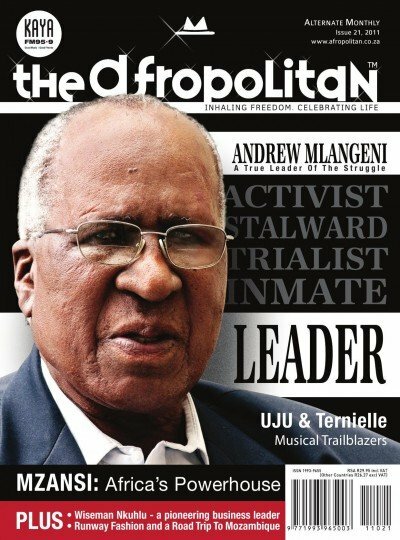 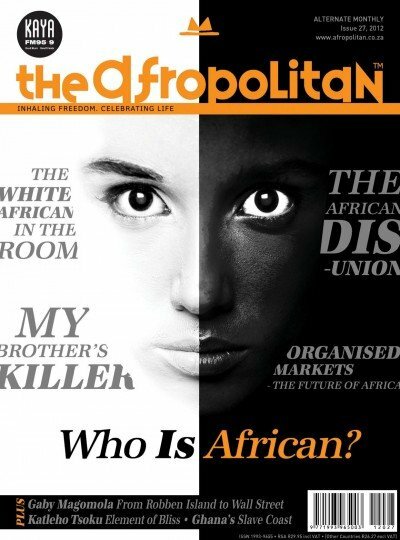 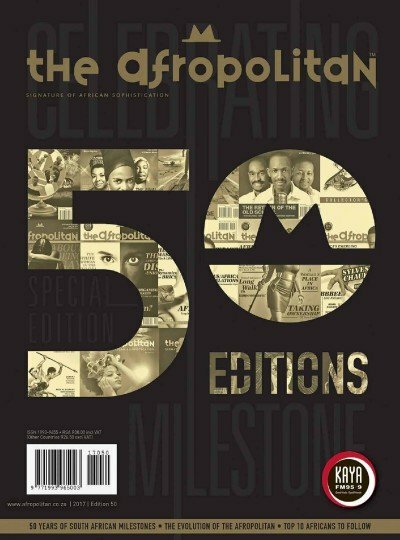 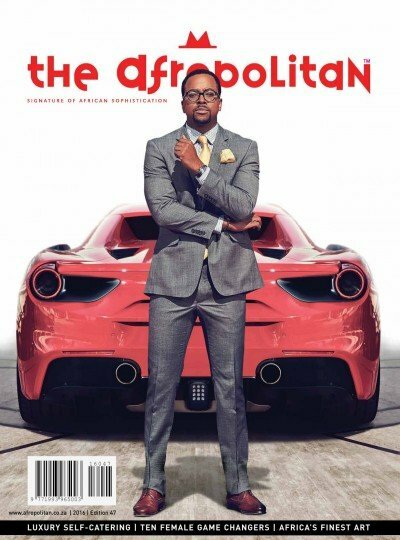 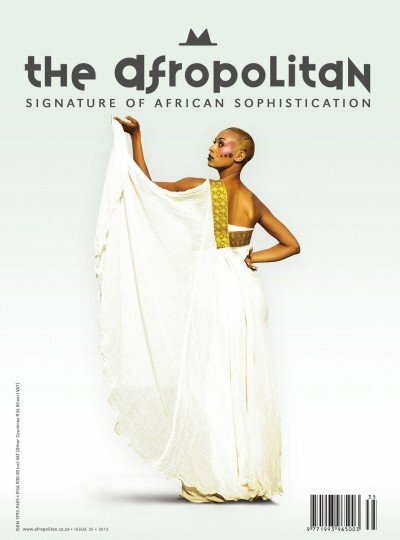 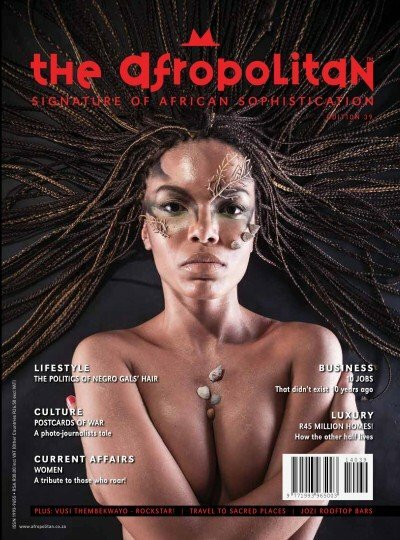 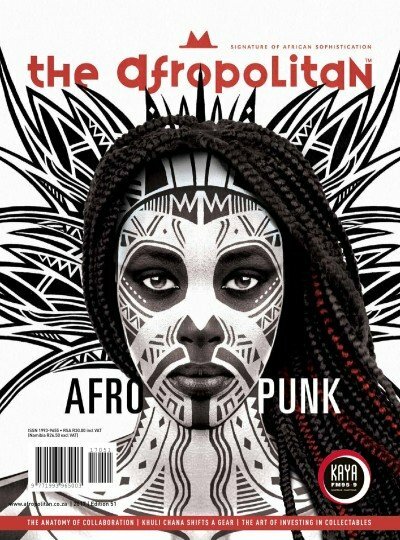 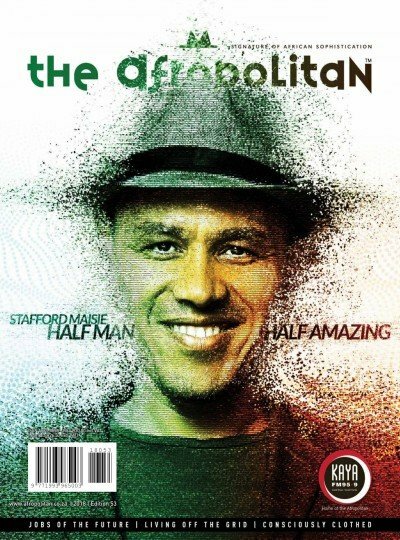 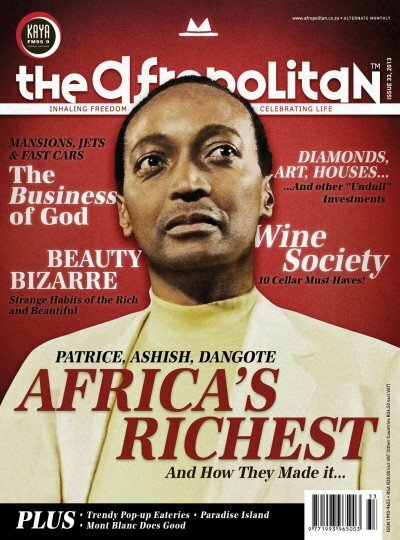 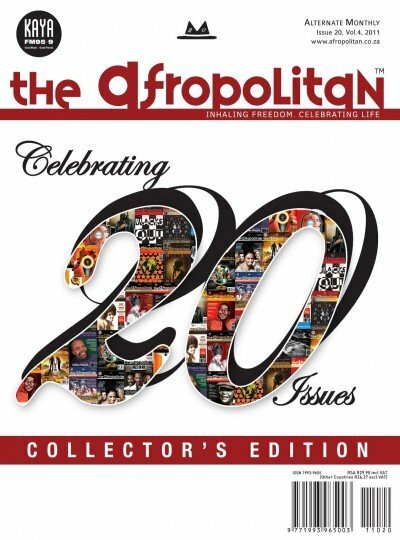 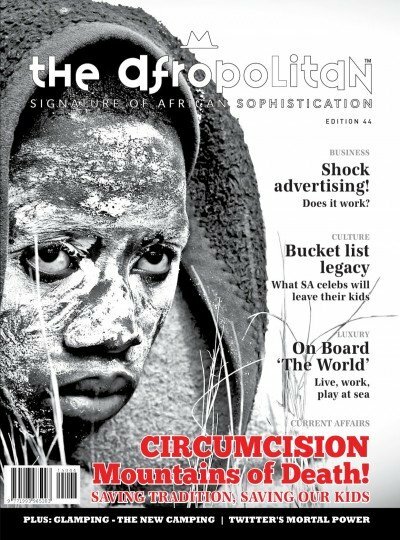 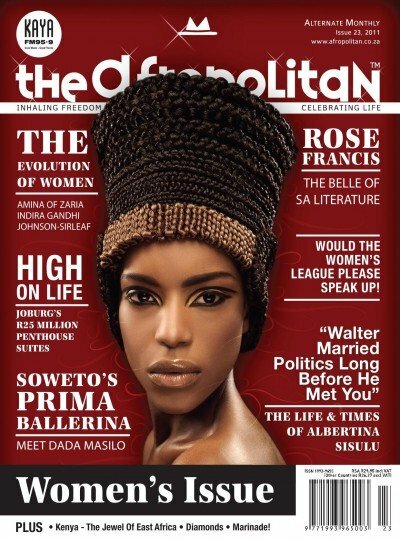 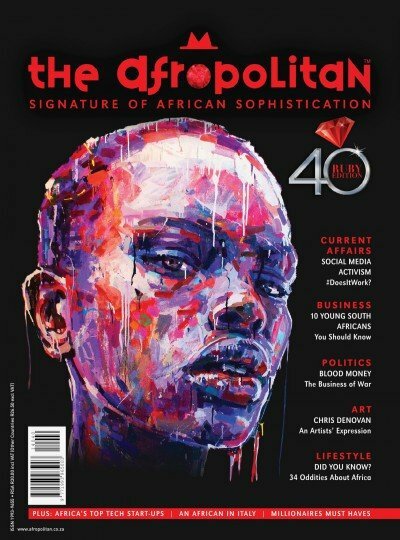 The Afropolitan is a premium magazine that has been successfully communicating and engaging with the African elite for the past ten years. 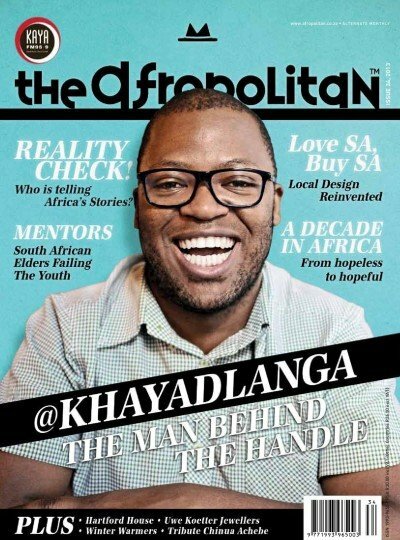 With a strong brand partnership with Kaya FM, The Afropolitan offers our readers content in the business, lifestyle, current affairs and socio-political areas. 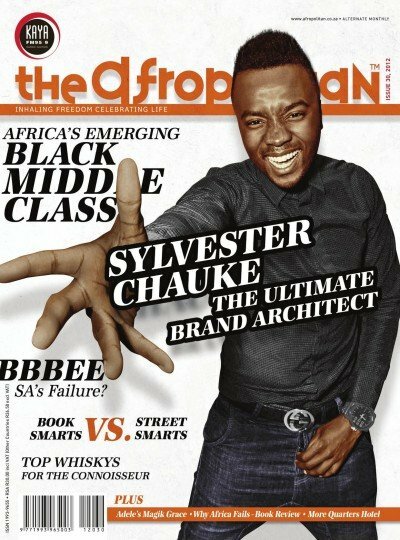 Our readers are successful, affluent and established consumers who not only dominate the social and fashion scene, but who also drive the SA economy. 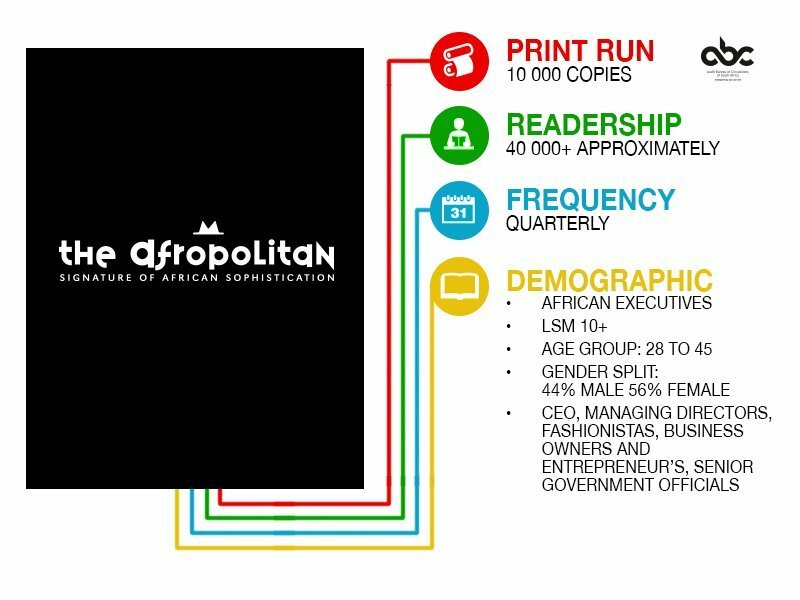 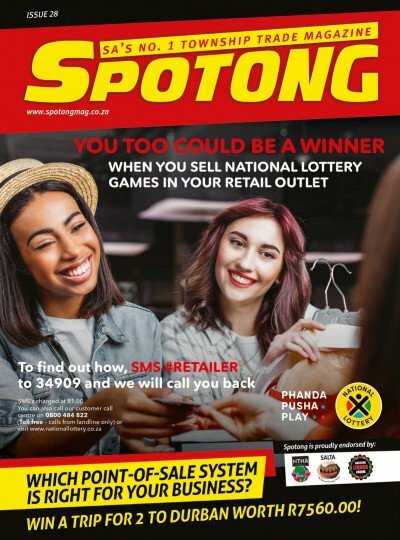 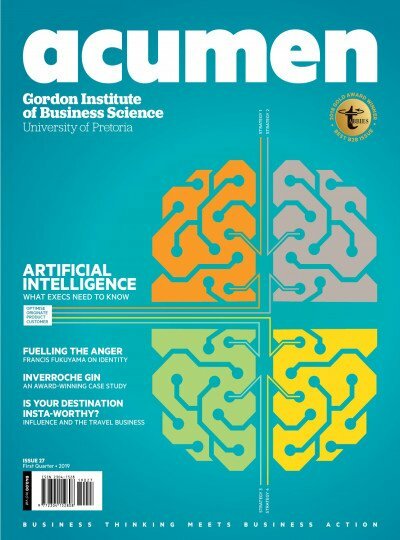 Having brand partnered with Kaya FM for the last 10 years and being the Signature of African sophistication, the Afropolitan magazine offers advertisers the opportunity to communicate with high end African consumers. 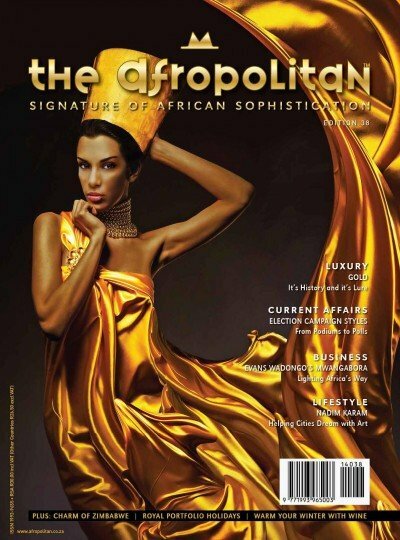 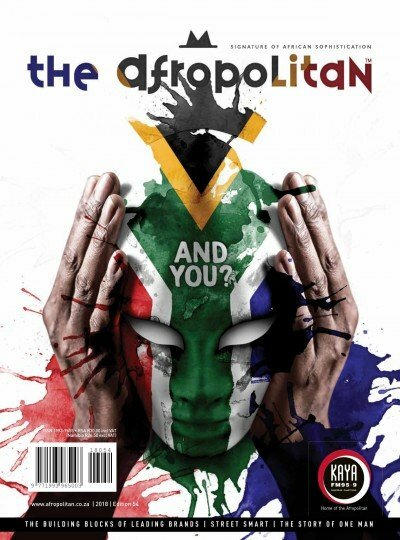 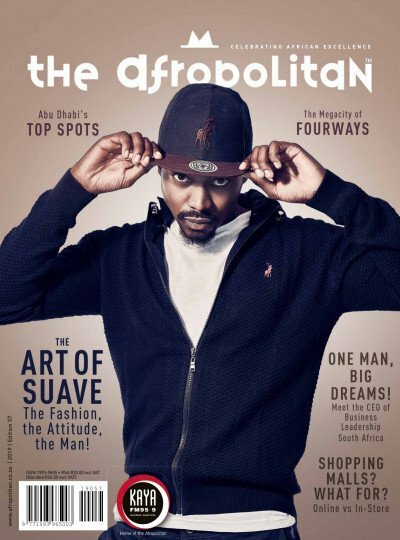 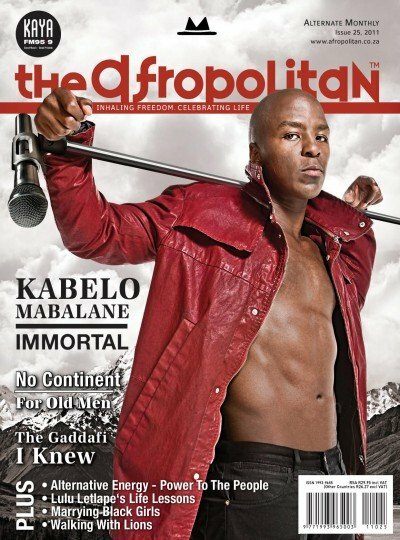 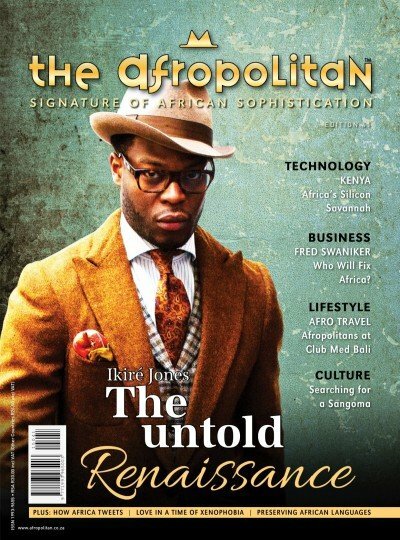 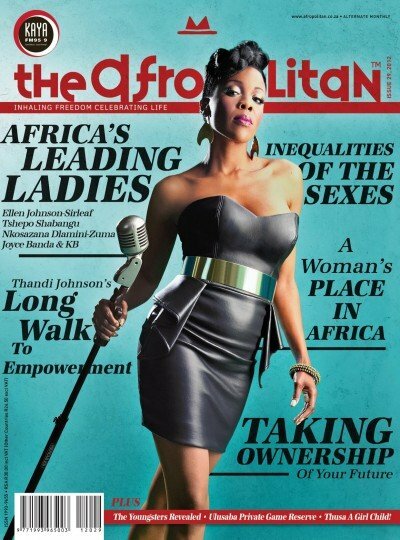 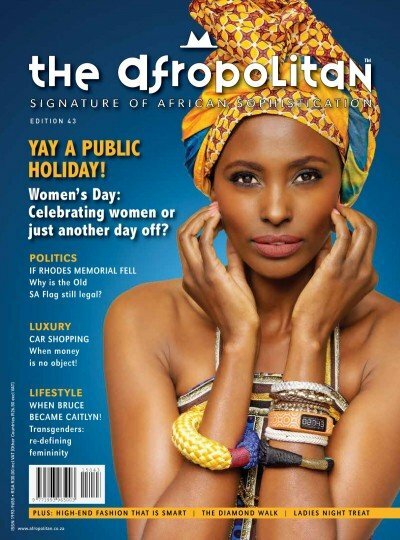 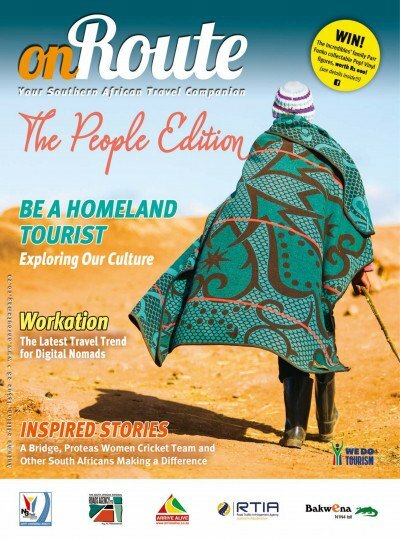 the Afropolitan magazine offers advertisers the opportunity to communicate with high end African consumers.